In 2011 the U.K. Government reviewed its counter terrorism Prevent Strategy to include "all forms of extremism" with an emphasis on right-wing extremism. This book - written by the former Head of Strategy and Policy at the Office of the National Coordinator for Prevent - provides the most detailed assessment yet of this shift in emphasis. 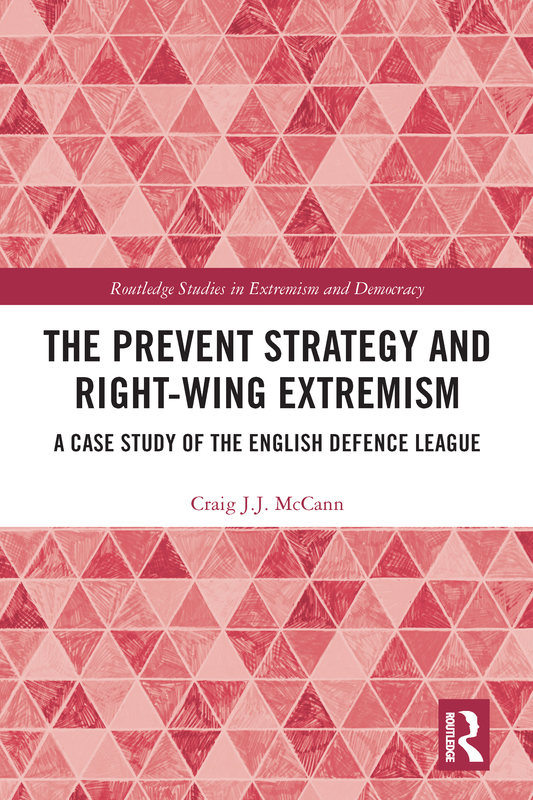 It explores how the inclusion of right-wing extremism within the counter terrorism Prevent Strategy impacted local responses to the English Defence League. This is explored through numerous interviews and several case studies which were carried out by the author while he was serving as a senior police officer within the Counter Terrorism Command of the Metropolitan Police Service. The book balances empirical research with practical recommendations for policymakers and practitioners from a unique "insider" perspective. This book will be of appeal to an array of audiences including scholars and students of Terrorism Studies, professionals working in the areas of counter terrorism, public order policing and the promotion of community cohesion, and to those who have an interest in wider non-political responses to right-wing extremism.